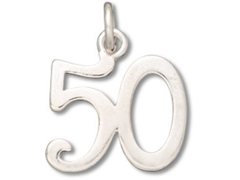 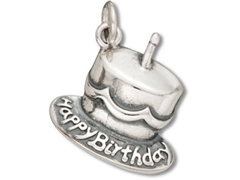 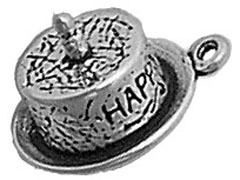 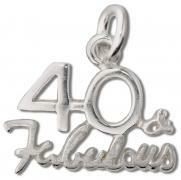 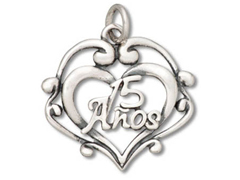 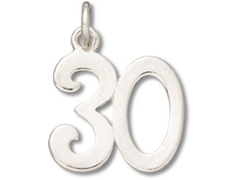 Our finely crafted sterling silver birthday charms are a wonderful way to create jewelry to commemorate a major milestone in a loved one’s life. 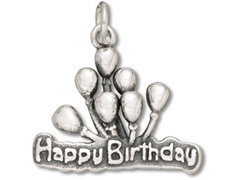 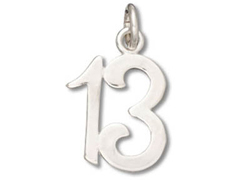 Our silver birthday charms can be used as earring components, bracelet dangles or necklace embellishments for jewelry that will be a cherished memento of a special day. 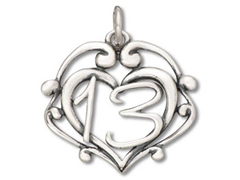 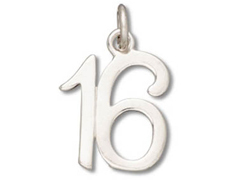 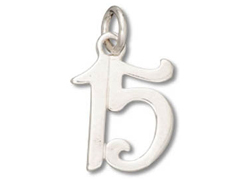 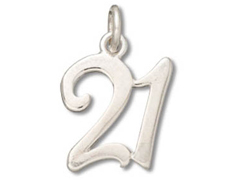 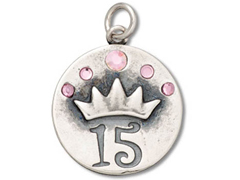 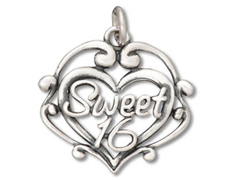 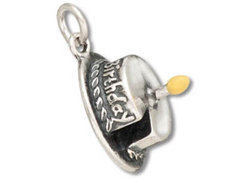 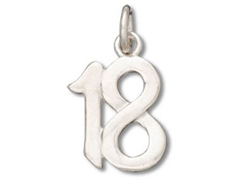 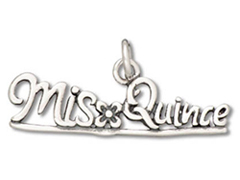 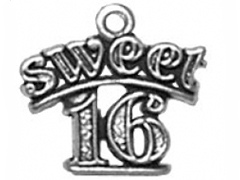 INM Crystal is pleased to offer a delightful sterling silver birthday cake charm as well as Quinceanera, Sweet 16, 21 as well as various other age charms to help you design treasured memories of a birthday celebration.